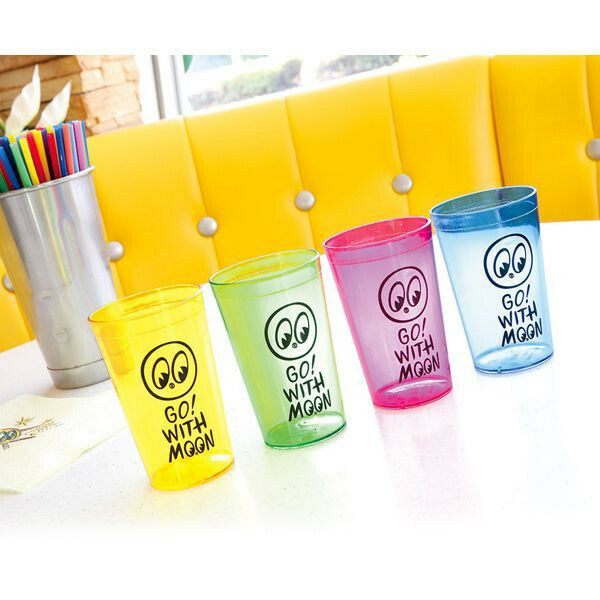 Produktinformationen "Go with MOON Plastic Cups (Set of 4)"
Plastic cup of 4 color set with GO! 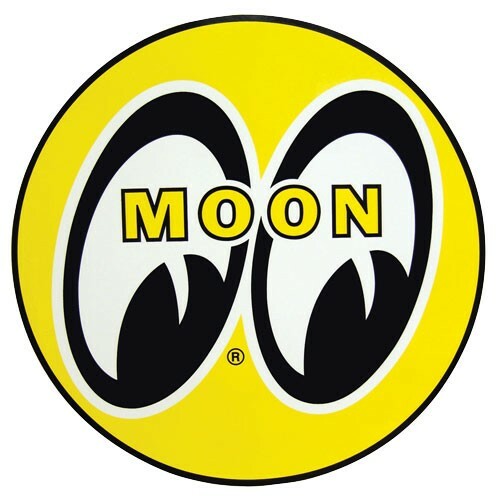 WITH MOON logo and eyeballs design. Hand-drawn style eyeballs and GO! WITH MOON as the main point design. If you set on this 4 colors, there is no doubt that the coloring of the table will be gorgeous! The lightly plastic material is good for not only for everyday use but also for outdoor use such as picnics!! * All colors will be the same design. Do not use a microwave oven, dishwasher, bleach, direct flame, oven, freezer. Please wash it with mild detergent before you use. It may be scratched, so please do not stack one over another and do not rub strongly with a sewage or polish powder. As it may cause deformation or damage, please do not place it at high temperature to give sudden changes and boiling hot water. When contacting with alcohol for a long time, the taste may change. Please keep it out of reach of children. Please do not use it except for its original purpose. Weiterführende Links zu "Go with MOON Plastic Cups (Set of 4)"
Kundenbewertungen für "Go with MOON Plastic Cups (Set of 4)"